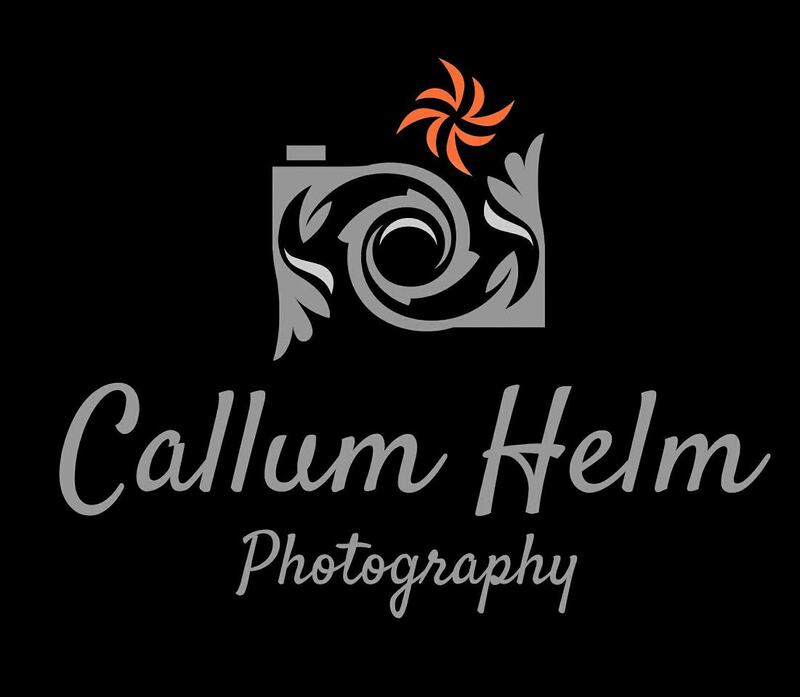 We’re really happy to announce Callum Helm Photography will be our official photographer for the 2018 finals. He got some amazing shots last year from the croud, can’t wait to see the shots this year from up front! Thanks Callum! I have been a keen photographer for around 10 years and has been a poler for 3 years, combining these 2 passions seemed like the obvious thing to do. I have done many pole photoshoots and I will be looking to do many more future. 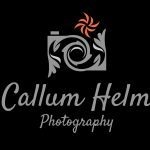 I have been to several pole competitions as a spectator and where possible taken photos that have been well received from the competitors in them. The best response I have got so far was from the YPC 2017, so I was thrilled to get the opportunity to come and be the official photographer of such a well organised and we’ll run competition, with such a massive range of talent throughout the categories.